Payment term We accept of 30% T/T of deposit, 70% T/T balance before delivery the goods. 1.Q:Are you a factory or trademanager? 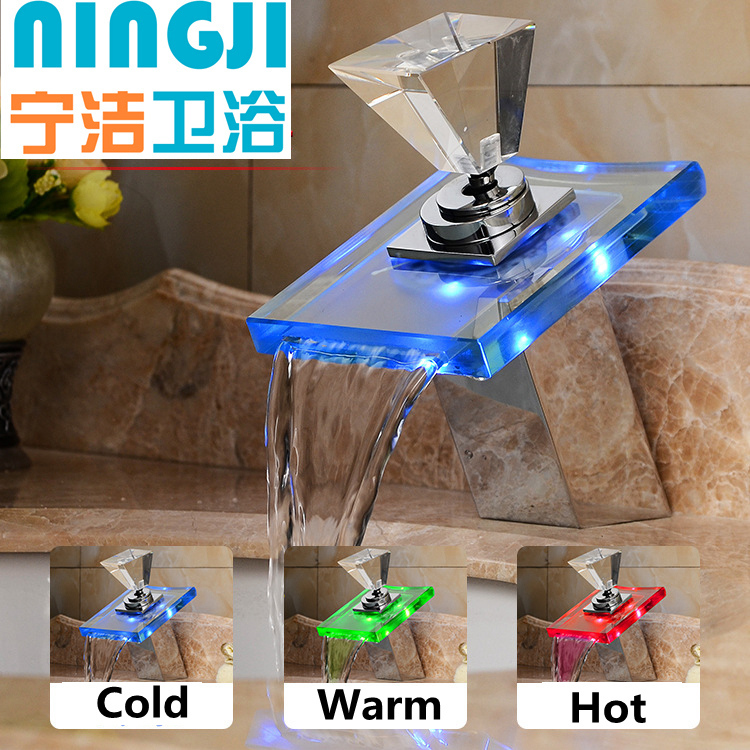 A: We are the manufacturer which located in foshan city ,and had specialized in sanitary ware about 10years. So we have the full export expensive to doing business with you. A:yes, most of the hot sales model we have in stock. 3.Q: can l see some sample ? 4.Q: what is you shippment term? A:We acceptÂ of 30% of advance deposit, 70%balance before delivery the goods by T/T. 5.Q:What kind of Payment terms can you support? 6.How about the Delivery time? A: Generally speaking, the MOQ is 10pcs of each item, but we can also provide you samples for quality inspection. 7.Q:What kind of trade terms can you accept? 8.Can you produce according to customer's design? Of course, we are professional manufactuer,OEM and ODM art both welcome. Aluminum Round Standoffs are straight round shape,which is most common and popular one. Customized size,shape and color are available.As for the most popular types, M3x10mm,M3x15mm,M3x20mm,M3X25mm, M3X30mm, M3X35mm length round Standoffs etc, are often in stock, which could be shipped timely.